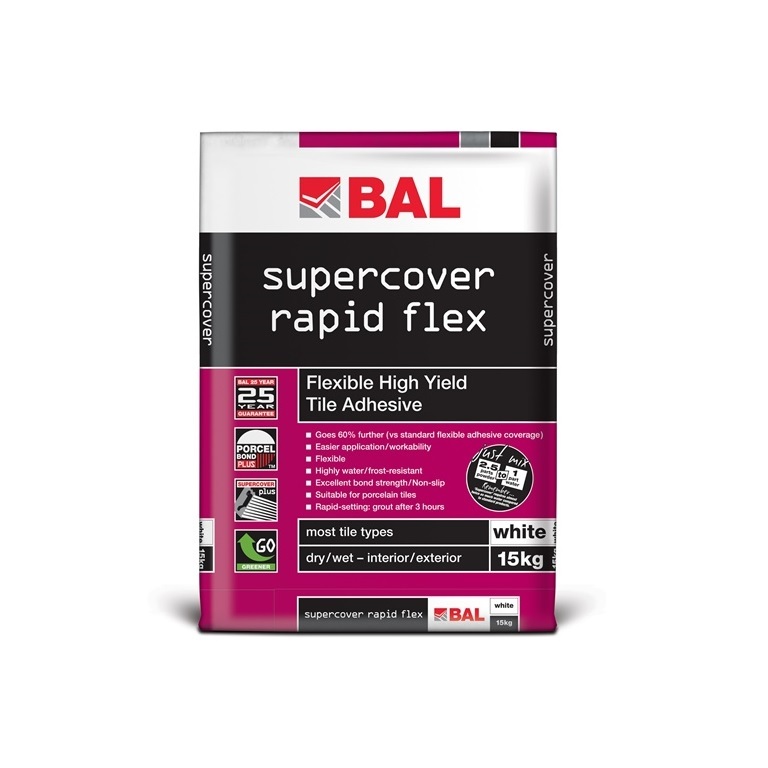 BAL Supercover Rapid Flex is a rapid-setting, highly flexible tile adhesive for walls and floors and provides a higher yield for further coverage per bag. 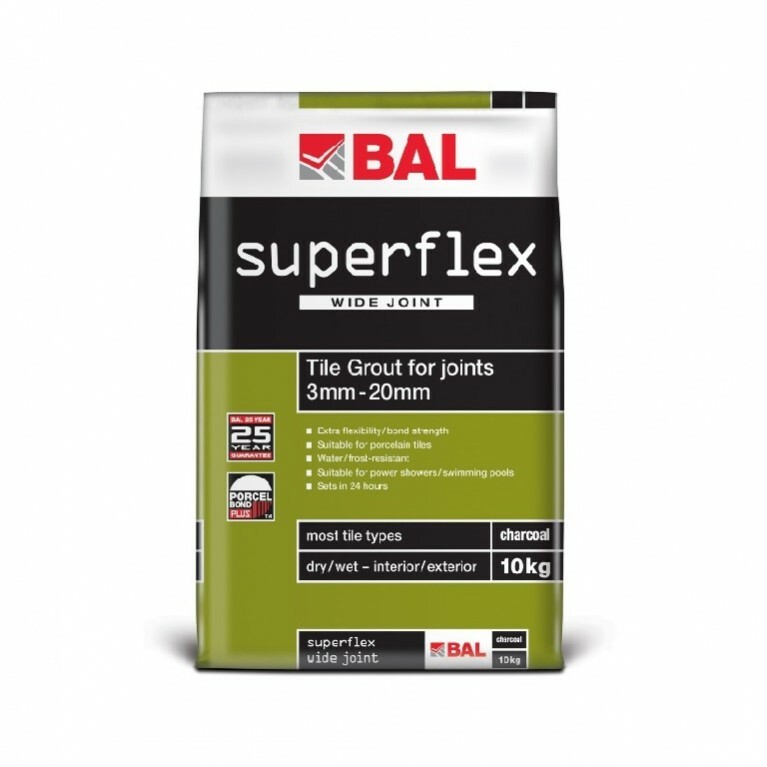 Available in grey and white, BAL Supercover Rapid Flex is suitable for fixing ceramics, porcelain and vitrified tiles, mosaics, certain natural stones, terrazzo, rigid foam insulating materials and brick slips in dry or wet interior and exterior environments. 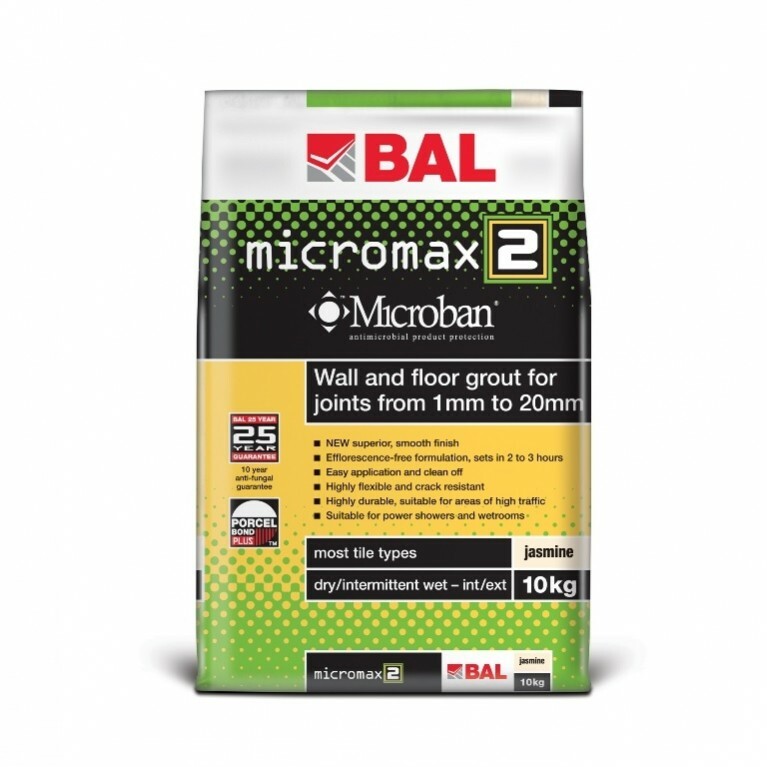 Also recommended for large format wall tiles, areas of total immersion, installations with limited movement/vibration and heated screeds. 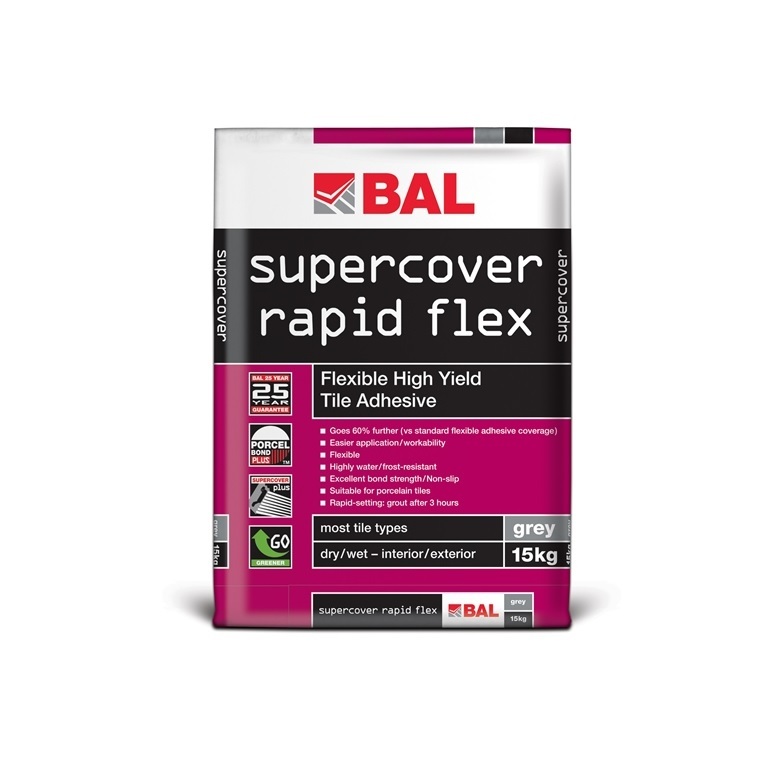 BAL Supercover Rapid Flex provides outstanding benefits for the fixer, including a high yield for further coverage per bag, rapid-setting in only three hours for quick installations, and highly flexible nature for with difficult backgrounds which may be subject to total immersion, lateral movement or vibration. Typical coverage on a dry wall and mosaic trowel is 1m2 per kg, meaning you get more for your money and get the job done in double-quick time. 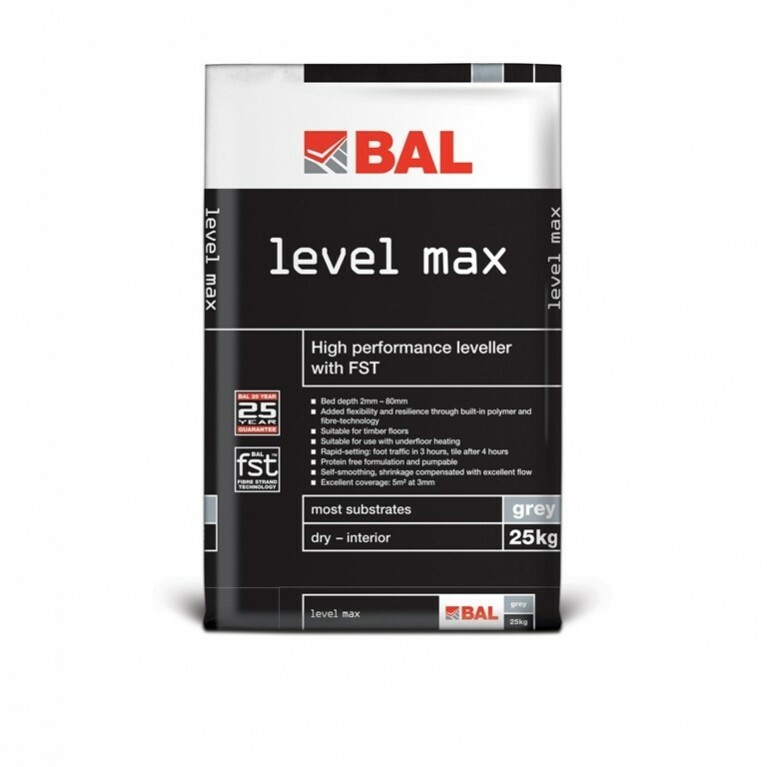 Used correctly BAL products won’t let you down. Download our 25 year guarantee statement to find out more.